Indian Navy Previous Year Question Papers – Sample Model Papers: Indian navy is one of the 3 armed force of Indian which is more than 400 year old. Every year a large no. of candidates join the Indian navy as a Sailor. So if you are one of those people who are preparing for the Indian navy sailor exam then this article is surely going to help you. We have an special collection of the sample paper for you that will help you to pass the Indian Navy Sailor Written exam. Check the Indian Navy Sailor Solved Paper pdf below and download for free. This article is for all those people who are searching for the sailor solved paper of previous year exam or sample paper or model paper. Indian Navy exam paper comes in the Hindi and English language. Most of the people choose Hindi language. This time we have the Sample paper of Indian navy sailor exam in the Hindi language. Soon we will also upload Papers in the English language. Indian Navy exam comes in the 5 Sets and we have a sample papers with the all 5 sets that will surely help you for the Indian army written exam preparation. Download these papers for free and also share with others. Indian navy syllabus is almost same as the Indian army syllabus. Indian navy SSR syllabus contains the 4 subjects for the written exam. These are Science, Mathematics, English, General Awareness. 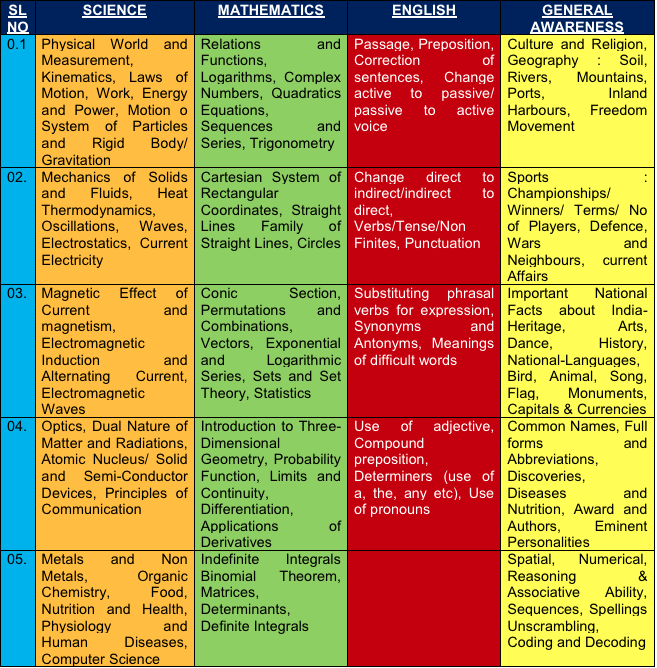 So if you are one of them who are looking for the syllabus are can have a look on this given table. Hope you al get the details that you are searching for. If still you have any query than you can freely comment in the comment box below. We will surely solve your queries as soon it will be possible. Sir plz 2016,2017,2018 k navy k previous paper send krdo plz….